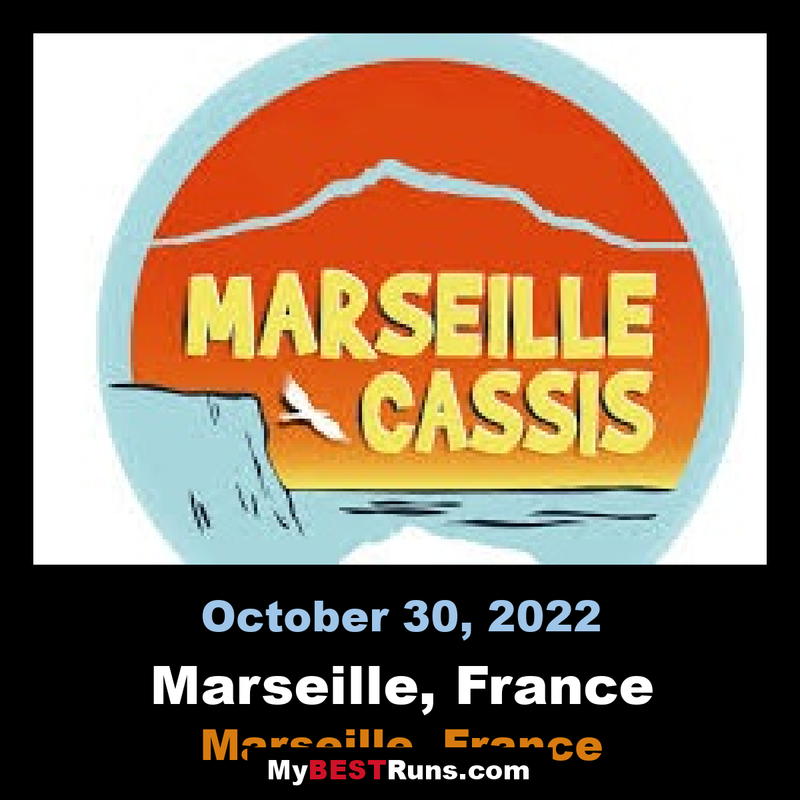 Once upon a time…How could we imagine one day of March 1979, the idea of organizing a race opened to everyone between Marseilles and Cassis could take such an International dimension? A very young athletic section, a group of close friends and the unfailing support of every sections of an “omnisport” club, the SCO Ste Marguerite, gave birth to the first French Classic race. With 700 runners for its first Edtion, this race where the popular and convivial spirit rules welcome every year more and more enthusiasts and count from now 12000 participants. Such a keen interest for the race contributed to other events on the occasion of the last week end of October. Since 1990, the ramble “L’Autre Marseille-Cassis” organized the day before the Classic in the massif of the “Calanques” gathered 1800 walkers and is directed to the awareness of everyone for the environment and assets respect. The sporty ramble created in 2006 gives the possibility to a lot of walkers to follow the runners to reach the Gineste under another form of sport. This success, built over 30 years of existence, belongs to the 600 volunteers of the SCO Ste Marguerite who never hesitate to mobilize themselves to welcome a thousand of people in the best conditions. Jemal Yimer and Edith Chelimo ran to convincing victories at the Marseille Cassis, the demandingIAAF Silver Label Road Racewhose 39th edition took place on Sunday (29). Yimer was one of the main pre-race favourites, although an unknown factor had remained: how would the 21-year-old Ethiopian manage his first effort over the 20km distance? He responded in high style. A group of ten runners including the favourites –Yimer, Evans Cheruiyot, Wilfried Kimeli Kimetei, the Moroccan pair Abdenasir Fahti and Hamza Sahili, Terefa Deleba, Felicien Muhitira as well as Tesfaye Ambesa-- passed five kilometres in 15:32. Nobody was anxious to take the lead, explaining the sluggish pace. Perhaps they dreaded the tough 327-metre climb up to the Col de la Gineste, thus continued to keep an eye on each other until they reached the summit, passing the 10-kilometre mark in 31:39.